The Lucy push back recliner features Franklin’s exclusive Comfort Grid seating system. A unique design that combines chamber cut seating foam with a layer of memory foam on top. The Comfort Grid delivers the ultimate comfort in seating. 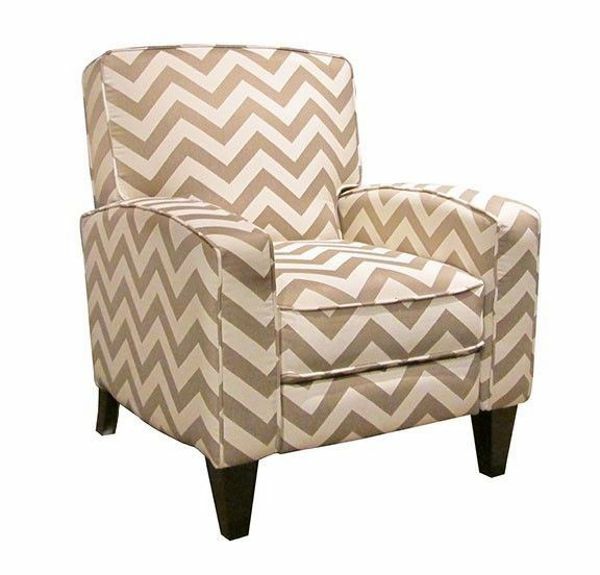 The Lucy recliner is available in over 100 different special order fabrics with optional matching pillows.